Spoiler: This service is only for individuals who have a U.S. bank account. If you are from India, you should signup for Instamojo here. Why do we use PayPal, Payoneer, PayTM, or other similar services to send/receive money? It’s because these services make it easier to send/receive money. You give someone your mobile number or email address, and the other person can send you money or vice versa. The problem with direct bank transfers is you have to share your banking details. Not only is this process a pain for anyone wanting to send/receive money quickly, you end up having to share your sensitive banking details with others (some of whom you may not want to have your banking info). To answer this problem, Americans have a solution called clearXchange. 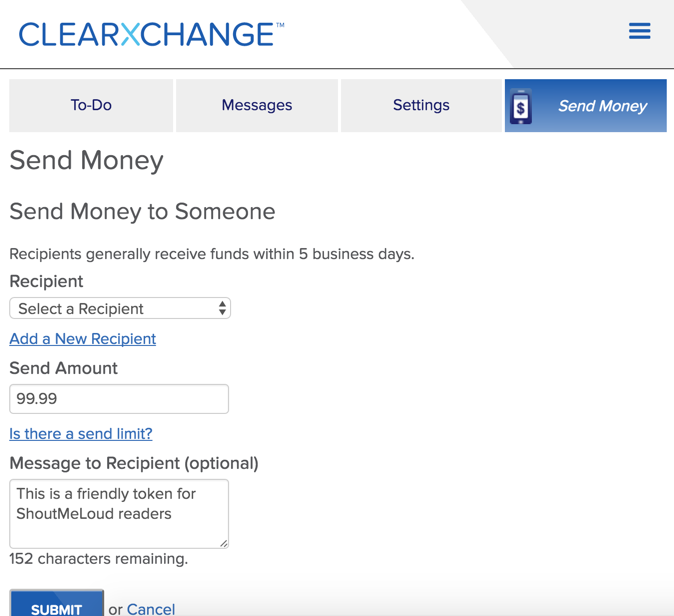 clearXchange helps any U.S. individuals with a U.S.-based bank account to send/receive money with just their phone number or email. The good thing is, many users don’t even have to register themselves to use this service as it’s enabled by default for many banks. These banks are all official members of the clearXchange network. If you’re using another bank (like a credit union), you can still use clearXchange. 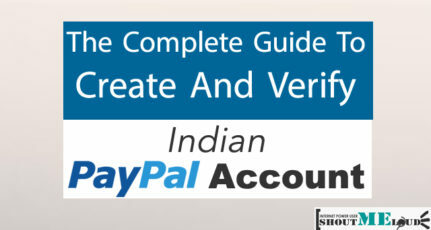 You just need to create an account & verify your banking details. clearXchange is a digital payments network, recently acquired by Early Warning, that allows people and businesses to easily and securely send money to anyone or receive money from anyone with a U.S. bank account. An email or mobile phone number is all it takes to transfer funds. It’s that simple! The network is used by the nation’s top banks, and leverages existing bank accounts to transfer money directly. This means there’s no need to set up or fund a separate account, and network users benefit from bank-level security and privacy. In plain English, we talk to your bank so they transfer your money with flawless efficiency. The network is accessible within network bank websites and apps, and available to anyone with a U.S. bank account through clearXchange.com. How do I start using clearXchange for sending/receiving money within the U.S.? Head over to the clearXchange site & click on “Sign Up”. If your bank is listed, click on it & you will be guided on how to move ahead. If your bank is not listed, click on “My bank isn’t listed” & complete the signup process (takes less than 5 minutes). Once you are done signing up, link your bank account to your clearXchange account. They will send 2 small deposits of less than $1. 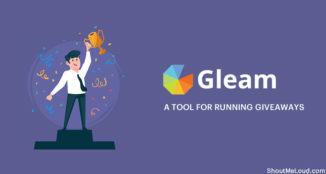 Once you receive those deposits (takes about 2-3 days), you need to log into your clearXchange account & enter the amount of those deposits to verify ownership of your bank account. Once this is done, your account is fully active & you can start sending and receiving money using your registered email address or mobile number. You can send money from your vlearXchange dashboard. Simply click on “Send Money” & add a recipient. In the settings, you can add more of your phone numbers or email addresses. You can have up to 3 (total) email addresses and mobile numbers that people can use to send you money and payment requests. This is a good option to have when you want to differentiate between receiving money for personal use & for professional use. For example, it’s better to use a domain specific email address ([email protected]) when dealing with business transactions. You can follow this guide to create such email addresses. Do read the FAQ on the official clearXchange site to learn more about this service. 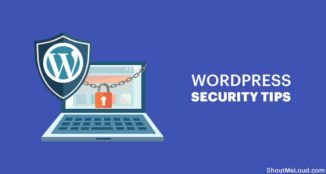 If you are not yet using it, do look into it as it will greatly save your time and improve your online security. Do let me know what else you do to improve your P2P payments. Have you started using Bitcoin for making P2P payment? I would love to hear your experiences in the comments below. And if you find this post useful, don’t forget to share it! Thanks Harsh.This is easiest way to send money to my sister.You always made our life’s simple with wonderful tips. Can you please tell me is there any charges while sending and receiving ? Thanks for this information! Can you please let me know how to open bank account in American bank if I m India? Is there any way? Thanks for writing such a beautiful article. I think it is really a great and hassle free way to send and receive money abroad. I think it should be work as great substitute for PayPal as well. Really a good option for Indians. 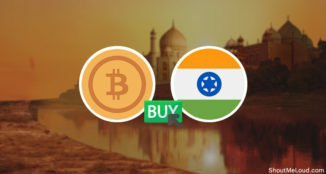 Good for those residing in the US, where as Payoneer is highly recommended which works great for in from India, especially receiving payments from Amazon if you run an Amazon Affiliate Niche Site. 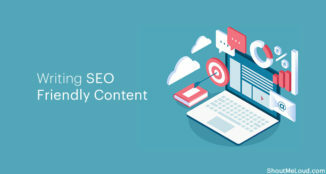 This post will be very helpful to those who are doing buissness from U.S. or recieving payments from U.S.
You’re the awesome guy who always publish quality and unique posts.